Ludacris might be more likely to appear on your television screen than your playlist, what with his recurring role on Fear Factor and The Fast And The Furious film series. Yet it would be unwise to forget that prior to getting those film ducats, Luda was a mainstay in the rap game, delivering constant bangers and dazzling with his mix of dope flows and hilarious punchlines. Classic tracks like “Area Codes,” “Rollout,” and “Saturday” still bang to this day, and that’s only off one of his albums. 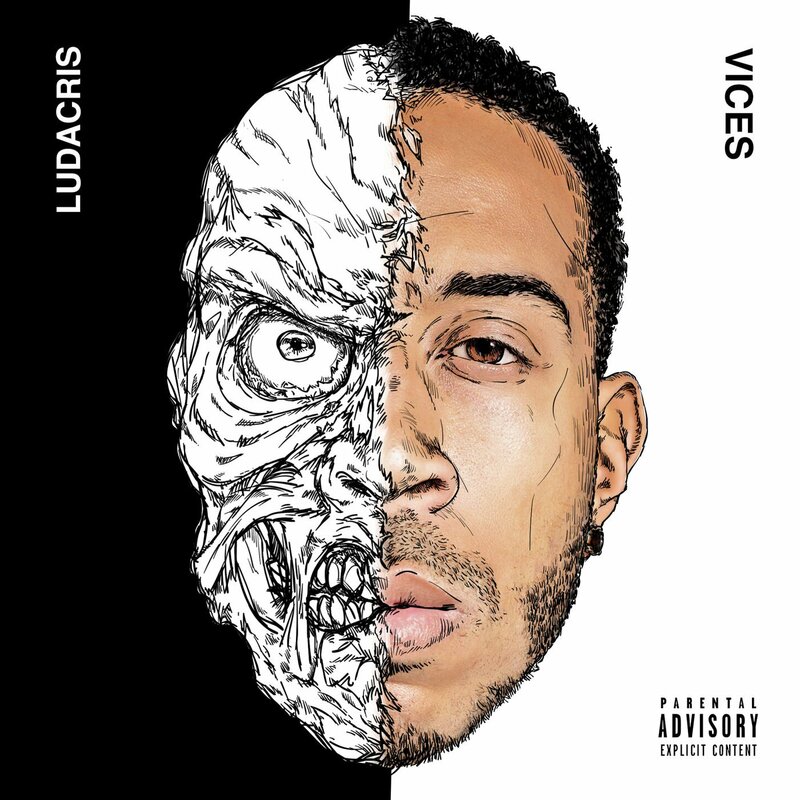 Suffice it to say, Ludacris has been putting out quality music for well over a decade, and with his latest drop, it seems like he hasn’t lost a step.In “Vices,” Luda brings a no-holds-barred level of self-awareness to the table, reveling in his misbehavior and penchant for substance abuse.